After years of restructuring and new investments, Fairline’s fortunes seem to have changed for the better. After a very successful appearance at the London Boat Show and with new models on the way, Fairline seems to be back on track as a top manufacturer of luxury boats. 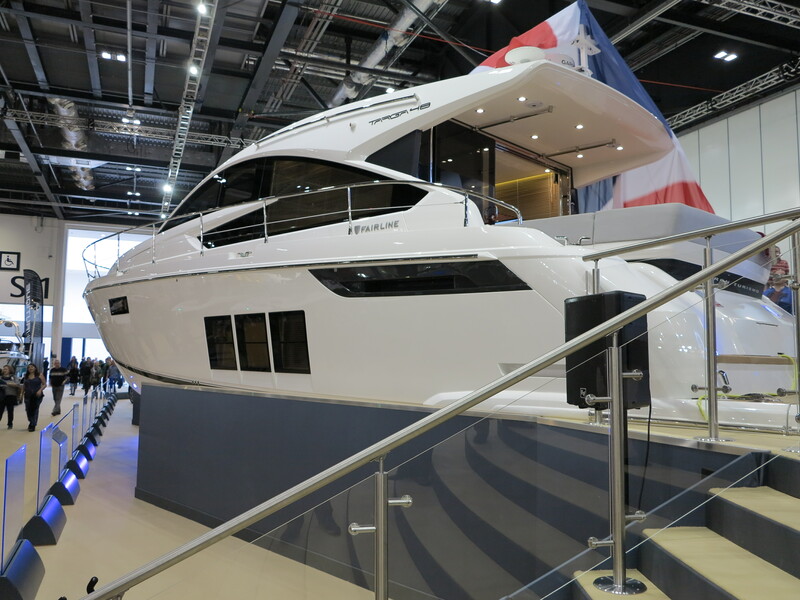 Fairline’s latest boats were exhibited at London’s 2014 Boat Show at the ExCel arena. Now in its 60th year, the show played host to over 88,000 people, including the most successful Olympic sailor of all time, Ben Ainslie, actor James Corden and Princess Anne. Spanning nine days, the ExCel hosted over 400 exhibitors with 76 new brands being displayed. 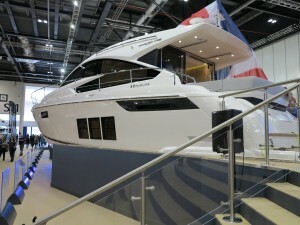 Fairline launched the highly anticipated Targa 48GT at the show and also had eight other yachts on display. With further models to come from Fairline, the show was merely a taster of things to come. With the Targa 75 Gran Turismo in development, the future is truly full of promise for Fairline and 2014 could be most exciting on record. The UK’s marine industry is now worth £2.905bn and there was continuing promise at Europe’s first major marine show of the year. Fairline design, engineer and hand-build their products in England, and were able to display the full range of high quality British talent in London. China and Singapore during the spring. Fairline announced the hiring of 38 personnel after the boat show. This, along with the spike in sales has made 2014 a year for good news from Oundle’s marine enterprise.